Holistic/Swedish Massage, Deep Tissue Massage, Pregnancy Massage. Originally from Slovakia, I grew up in a therapeutic environment. My mother ran a successful practice as a massage therapist. This greatly influenced my love and passion for manual therapy and alternative medicine. I am interested in the emotional and the physical side of life and how they influence each other. I became a therapist because I see massage as a medium that heals both sides simultaneously. My belief is that we are all unique. Therefore, my treatments are tailored for you and your personal needs and aim to rejuvenate your mind and body. Before I became a massage therapist, I worked irregular and long-working hours in busy restaurants across London and France. I do understand how stressful the workplace can be and how it affects your general health and sleeping patterns. I believe that massage is a valuable, non-medical treatment providing an alternative way for the management of pain. 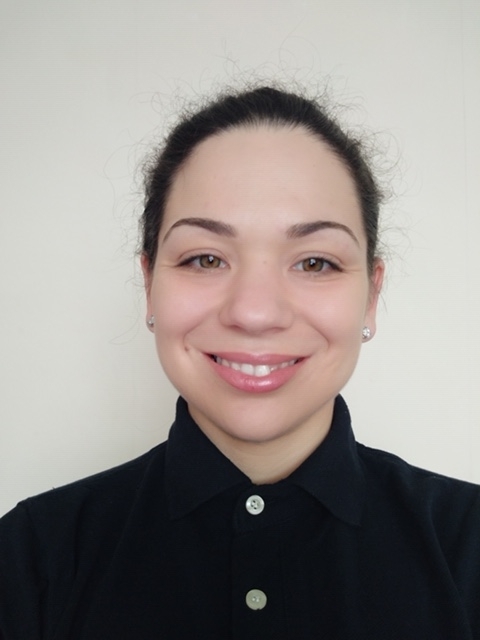 I am qualified in Holistic Massage ITEC Level 3, Deep Tissue and Pregnancy Massage and I am a student of Sports Massage Level 4, which combines both my passions of massage therapy and gym-based exercises.